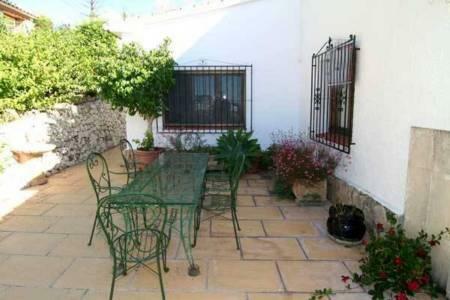 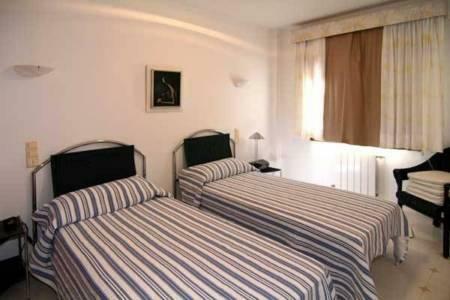 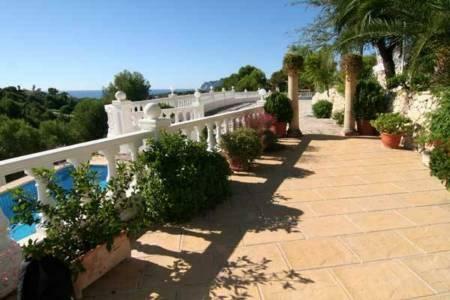 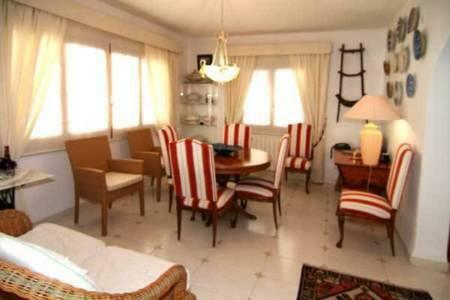 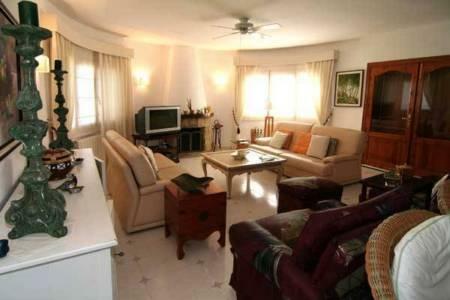 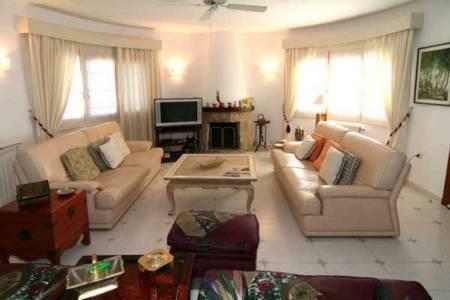 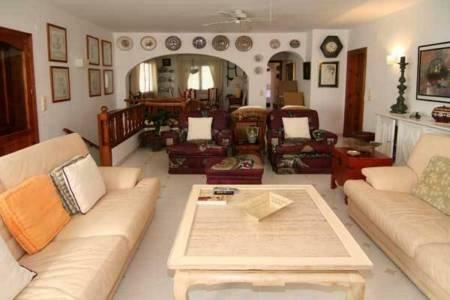 Spacious villa located next to the golf course in the popular San Jaime area of Benissa. 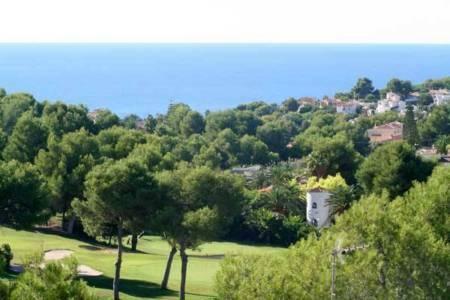 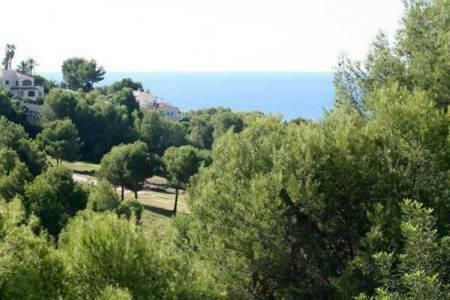 Fantastic open views down the golf course and to the sea. 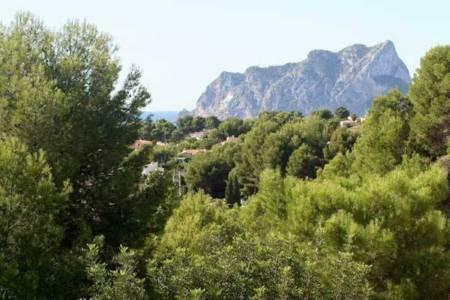 This property is conveniently located for easy access to the shops, bars and restaurants along the coast road, 3km to the town and beaches of Moraira and 9km to the motorway toll gate. 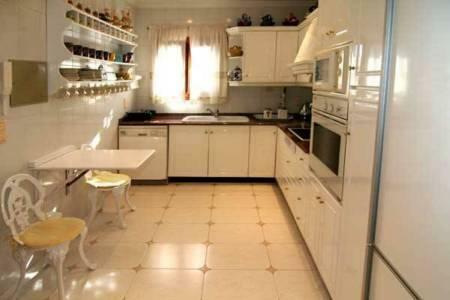 This property should not be missed.